Benchmark indices ended lower on Thursday amid India-Pakistan tensions and F&O contracts expiry for the February series. 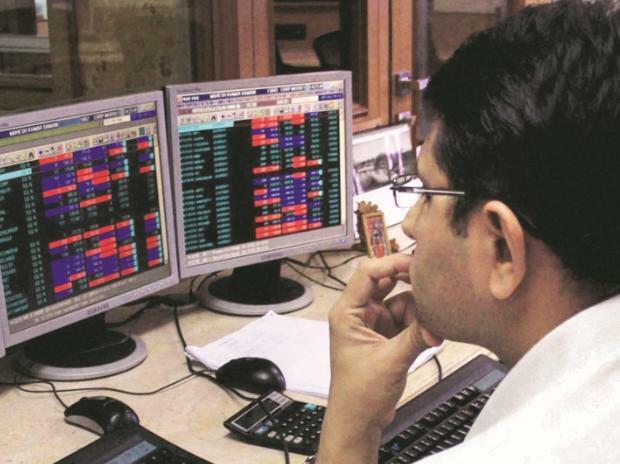 Shares of Bharat Dynamics rallied 9 per cent to Rs 317 apiece on Thursday in early morning trade, surging 26 per cent in past two trading days in an otherwise range-bound market on the back of heavy volumes. The trading volumes of the counter more than doubled with a combined 650,129 equity shares changing hands on the BSE and NSE till 09:48 am.